India on Thursday said that it protects the rights of vulnerable groups and is strengthening laws for their protection and welfare. "In all its policies, India seeks to ensure inclusive development and the protection of rights of vulnerable groups," Mukul Rohatgi said while speaking at the Third Universal Periodic Review (UPR) of India at the UN Human Rights Council (UNHRC). "We have enacted a range of laws to address sexual assault and other gender based crimes. We have overhauled the legal framework for dealing with child sexual assault," Rohatgi said. The UPR is a unique process which involves a review of the human rights records of all UN member-states. Speaking further on child protection, the Attorney General said, "To better protect children from exploitative conditions and to ensure that they have freedom, dignity and opportunity, the National Child Policy, 2013 has put in place a rights- based policy framework for addressing children's needs." Putting across the Indian stand on rights of minorities, he said, "Safeguarding the rights of minorities forms an essential core of our polity. The Indian Constitution enshrines various provisions for the protection of the rights and interest of the minorities." Speaking on the Indian efforts towards combating human trafficking, he said that, "To comprehensively address issues relating to human trafficking, the Government is in advanced consultations with stakeholders on a new Anti-Human Trafficking Bill." 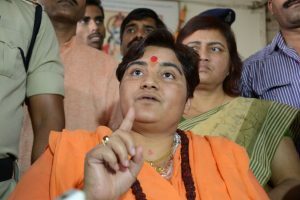 "India has been at the forefront of recognizing the equal rights of transgender persons," Rohatgi said and added that transgenders are "entitled to affirmative action benefits." "The Court also reinforced that they should have all rights under law, including marriage, adoption, divorce, succession and inheritance." Replying to the concerns pertaining to the Armed Forces Special Powers Act (AFSPA), Rohatgi said that this Act is applied only to disturbed areas dealing with exigent circumstances like terrorism. "These areas are very few and in proximity to some international borders." Highlighting the inherent checks in AFSPA against any immunity to security forces, Rohatgi said, "Recently, the Court held that the armed forces cannot use excessive force in the course of the discharge of their duties under the Act, which does not allow blanket immunity for perpetrators of unjustified deaths or offences." He also talked about the Accessible India Campaign which address the special needs of persons with disabilities. On the status of freedom of speech in the country, the top law officer said, "As the world's largest multi-layered democracy..Our people are conscious of their political freedoms and exercise their choices at every opportunity." UPR is a state-driven process, under the auspices of the UNHRC, which provides the opportunity for each state to declare what actions have been taken to improve the human rights situations in their countries and to fulfill their human rights obligations. 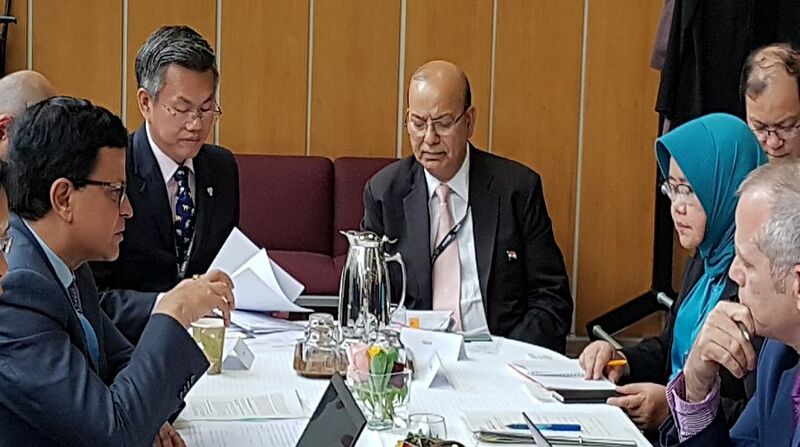 Attorney General Mukul Rohatgi is leading the Indian delegation which also comprises Ruchi Ghanashyam, Secretary (West) in the External Affairs Ministry, P.S. Patwalia, Additional Solicitor General of India, and senior officials from the External Affairs, Home, Women and Child Development, Social Justice and Empowerment, Minority Affairs, Rural Development Ministries and the NITI Aayog. India's first UPR was reviewed in 2008 and the second in 2012.